We didn't sacrifice any of the flavor with this healthier version of our most popular items. 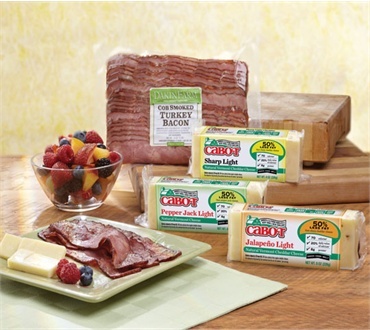 Love this combo pack to try out the bacon and different cheeses. I will definitely be back for reordering as soon as needed. Since I am actively losing weight, these are some of my new go to items for my new eating lifestyle. Thanks for making products that I can include in my day to day eating!